CHRISTIAN TERRORISM? Noooooo.. A 28 year old white ASSTROLIAN TRUMP SUPPORTER..HMM INNOCENT VICTIM OF HOLOCAUST I SUPPOSE? OOOPPS. New Zealand PM called it act of violence, not terrorism. In what form Germany is safe? Yahan pe jitni baar mass shootings, failed plan attack on Muslims hoey hain woh shayed aapko bhool chuka hai? 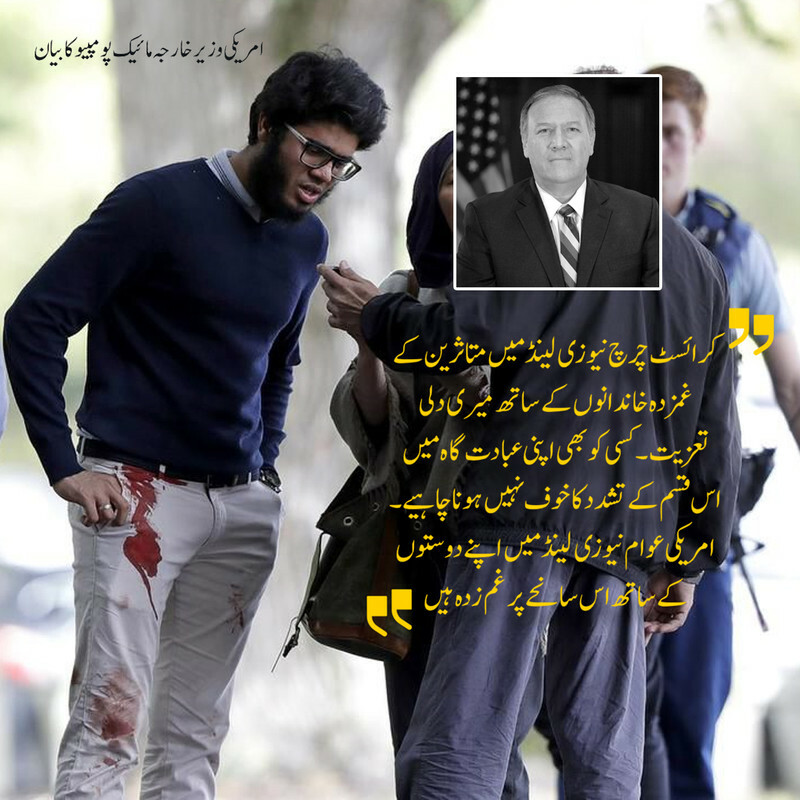 america mien aisay incidents hotay hain,europe,australia ,newzealand etc to safe hain hai na?,newzealand mien kaisay ho gya...? Norway main ek admi ne 77 log mar dyea the bool gaye kya ? yes yes , once in Duisburg some people went inside sikh gudwara and put fire.Attackers thought its a muslim mosque. aur wo madrasse aur masajid Pakistan main hootay :D indian media tu yahee kehta. I hold the jews responsible for the world wide hate against Muslims through their well oiled Media machine. Once? Bro you really need to google the previous happenings. Not only Muslims but as in general. The culprit live streamed this horrific act so that he can make this act viral. He planned it for 2 years. By forwarding this video we are helping his hate cause and spreading his message . Please do not forward it or any such video. Please Use common sense. Dozens are dead following a shooting at a mosque in the NZ city. The prime minister called it ‘one of New Zealand’s darkest days’. An apparent mass murder in Christchurch this afternoon was streamed live on Facebook, with use of a GoPro. The man’s Facebook account is no longer available. The Spinoff has established that in an online post on a forum separate from Facebook, left minutes before the attack on a mosque near Hagley Park began, a man said it was time to “stop shitposting” and “carry out an attack against the invaders”. The man begins by saying, “let’s get this party started”. In a separate “manifesto” posted online, the man describes himself as a “white man” in his late 20s, born in Australia. The document contains dozens of pages filled with violent, racist language. The Spinoff has decided not to name the man or the site. Police have confirmed numerous fatalities, and that the situation remains active. An eyewitness inside the mosque told RNZ he heard shots fired and “there was blood everywhere”. Another eyewitness told RNZ a man wearing a helmet and glasses and a military style jacket opened fire inside the mosque. He said a woman and child were among the injured and the offender had an automatic weapon. The prime minister, Jacinda Ardern, called it “one of New Zealand’s darkest days”. He said police are doing all they can to resolve the incident, and urged people to stay vigilant and report and suspicious behaviour. Extra support is being brought into Christchurch from other parts of the country. 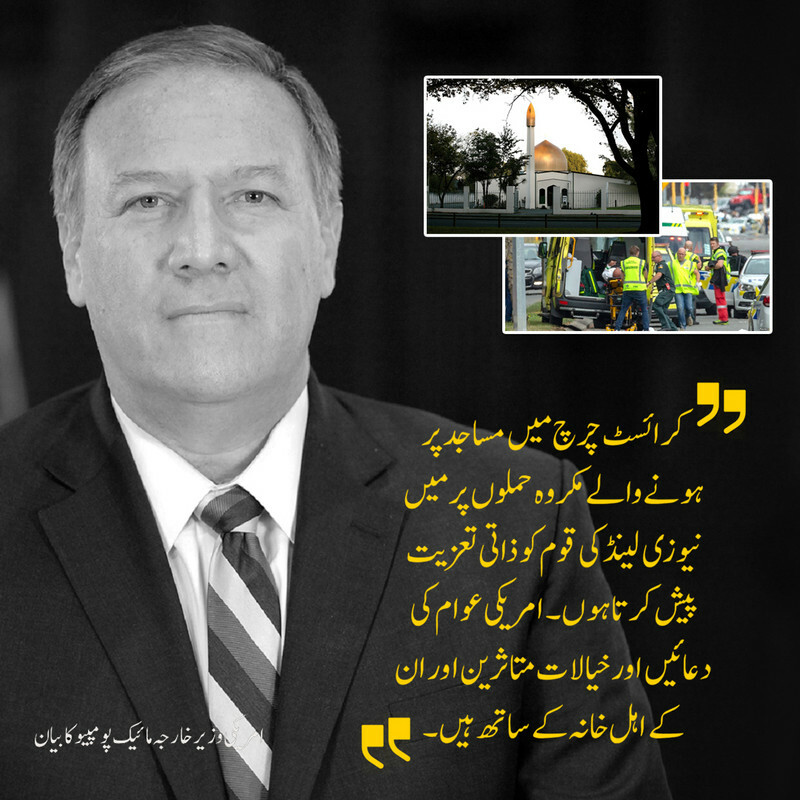 Commissioner Bush also asked mosques nationwide to shut their doors, and asked people in the area to refrain from visiting mosques until further notice. Facebook has been approached for comment. “Over the last few weeks, we’ve seen people hurting themselves and others on Facebook — either live or in video posted later,” Zuckerberg wrote in a Facebook post at the time. terrorists should go to hell . InnaLillah e wa inna elaihi rajeon! Govts like USA, UK, INDIA, ISREAL etc. are responsible for hate crimes against muslims. They created Islamphobia, linked terrorism to a religion, victimized the weak countries and created a biased image. They didn't understand humanity suffers at the end. 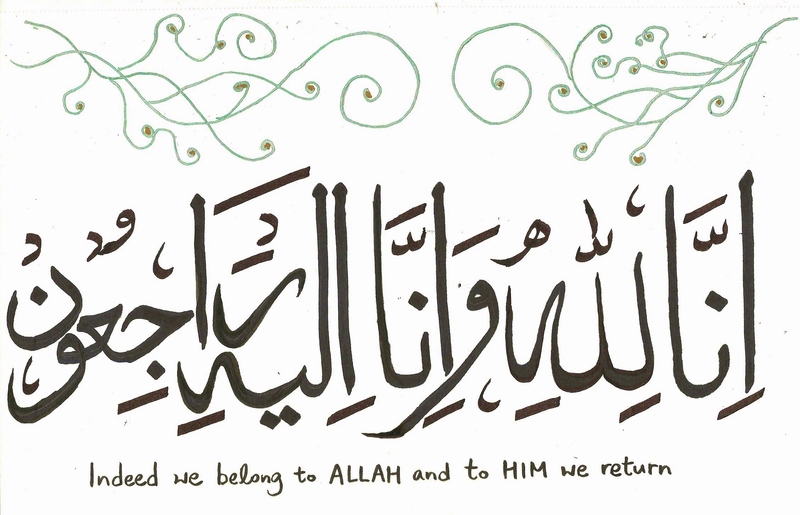 all of us are sad at this gruesome violence , don't bring your mulla propaganda in this .we indians love muslims . most of terror attacks in EU were donr by ISIS muslims sory to say , who blowed bombs in belgium?who killed people with driving a truck in berlin and in france?putting all blame on white people is not fair.